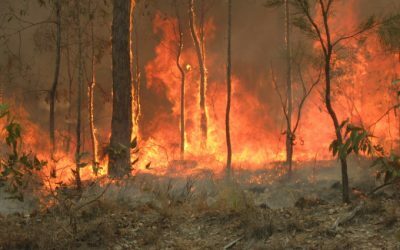 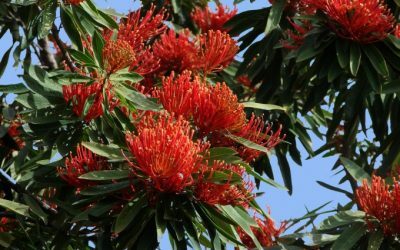 Tis the season of.. bushfires! 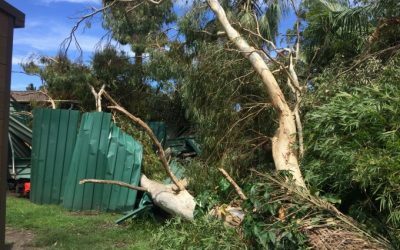 After The Storm comes The Clean Up! 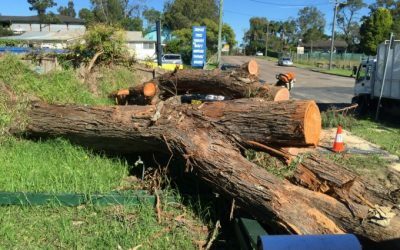 From the appearance of our tree experts to palm tree cleaning, land and brush clearing, tree removal and pruning, Everwilling Tree Specialists take great pride in appearance and presentation. 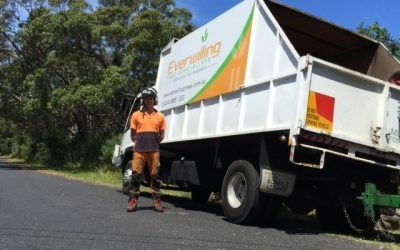 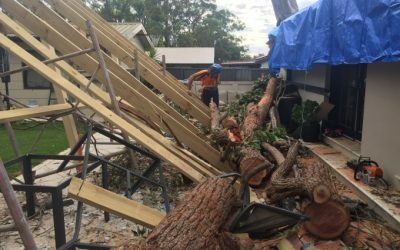 Everwilling Tree Specialists provide reliable and efficient tree services to governmental organisations and commercial, civil and residential clients across the Central Coast of NSW. 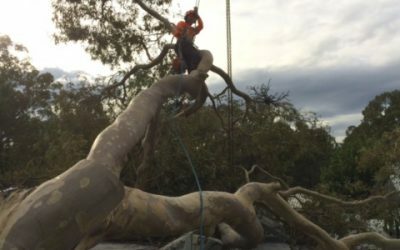 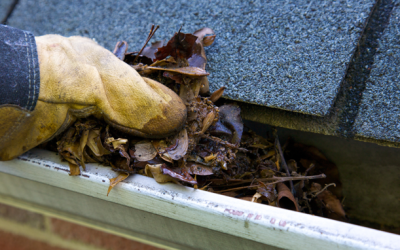 Whether regular pruning and maintenance or one-off tree removal, relocation and cleanups, we arrive on time and work to a high professional standard. 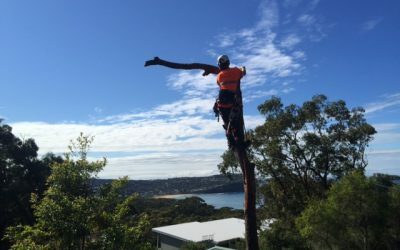 Our fully qualified Arborists have undergone extensive training to become some of the industry’s best tree specialists. 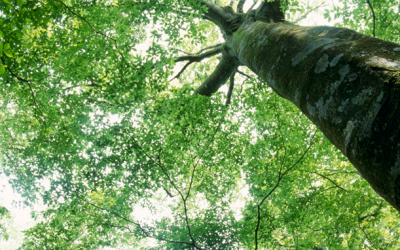 From the initial consultation to the quality of our services, presentation, and conduct, Everwilling Tree Specialists ensure that high-level professionalism infiltrates through every aspect of the client interaction. 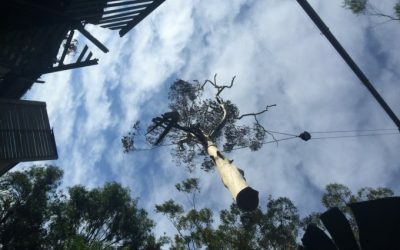 Our professionally trained Arborists have years of experience in tree care and their maintenance. 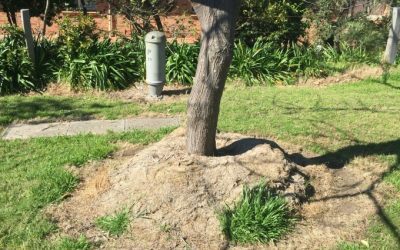 With top of the range tools and equipment we cut away diseased, dying or dead branches, prune to promote optimum growth and clear away nuisance branches, stumps, and trees.